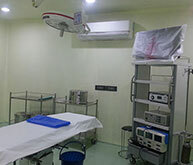 It is estimated that minimum 4 million couple in India need IVF. 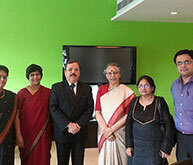 It is a fact that less than 0.5% need of such couple is currently met through over 250 IVF centers. 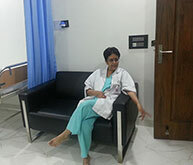 In most reputed IVF centre, the chance of a women becoming pregnant with help of IVF is much greater than that of a fertile women conceiving in any given month of trying (without treatment). motivated professionals. 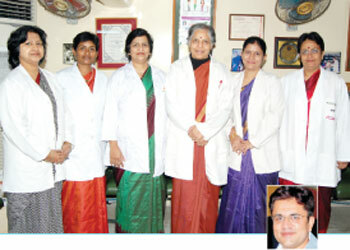 (5 IVF experts and 2 assistant doctors). 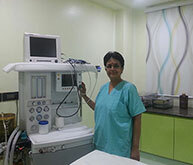 The creativity of organizing 7 satellite clinics across Delhi and state of art infrastructure for Lifecare IVF makes us largest infertility – IVF network in Delhi & NCR. PESA,TESA, MESA, TESA for MALES. 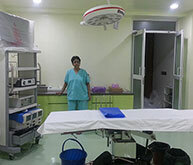 Our centre is registered with ICMR & NARI. 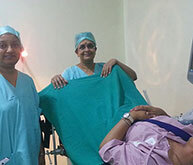 Our team has done nearly 100cases so far.